The Year 1 enterprise stall is up and ready to go for tonight’s Christmas fair. Come along and support the children. 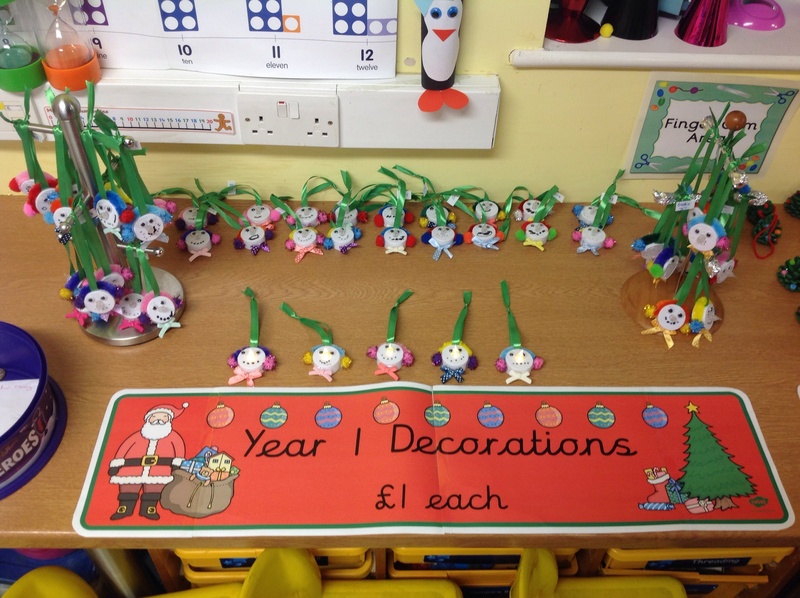 Their decorations are all hand made and will be on sale for just £1!